This is the best app for live wallpaper. 2. the user can select the cloude speed. The sweep action has stopped working and there is no option to set it back up. How can I get it back working? 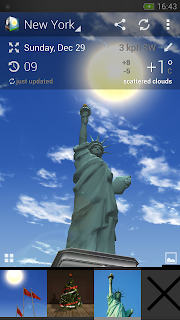 Open dialog for selection live wallpaper, select 3D Weather LWP, press settings button, enable swap action. Is it possible to add weather providers, according to the local region of the users? 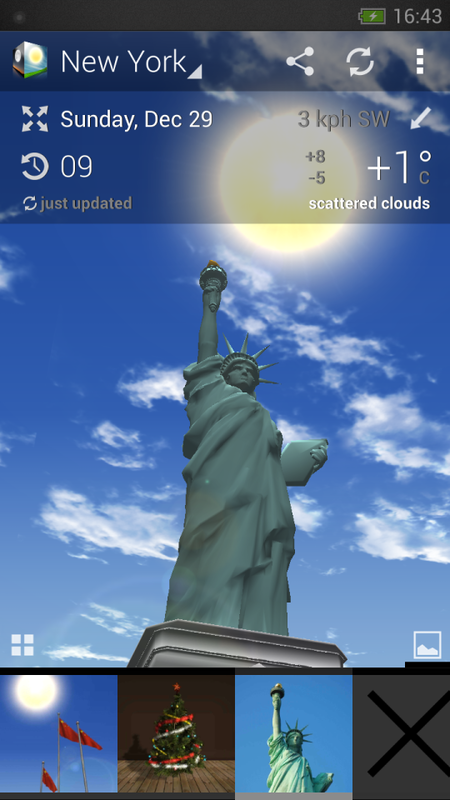 Each provider has its own weather API (not compartible with others) + in most cases subscritption is rather expensive. So adding new provider is a job for programmer + it should be reasonable from commercial point of view. What provider do you need?